Replacing the doors and windows of a home is a huge investment and many homeowners are unsure of whether their homes need new doors or vinyl replacement windows. However, old doors and windows, especially ones with wooden frames, tend to leak air and let in the heat or cold which could cost more money in the long run in energy bills. When windows and doors become old and can no longer form a tight seal, then it may be in the homeowner’s best interest to replace the doors and windows of their home. One good reason to get replacement doors and replacement vinyl windows is to save on home energy costs. Old windows and doors with worn out seals allow for higher air exchange which directly decreases the efficiency of the heating or air conditioning. By replacing these doors and windows with replacement doors and windows that form a tighter seal, the energy efficiency will increase and the bills will decrease, sometimes up to 50 percent less each year. Another reason to replace the doors and windows of a home is to boost the curb appeal and value of a home. Doors and windows that have become worn out may diminish the look of a home and by replacing them with new doors and windows; you can instantly boost the look of your home as well as its value. Replacement windows and doors have an excellent return on investment with mid-range window replacement recouping approximately 63 percent of the initial investment and new fiberglass entry doors recouping around 54 percent. The final reason to consider replacing windows and doors is the security they provide. As doors and windows become worn out, they may break down or sustain damage that compromises their security. A broken down door or window is an easy target for a burglar and harsh weather conditions may cause even further damage to an already worn out door or window. Replacement windows and doors are much more secure and will keep out unwanted visitors as well as inclement weather. If your home would benefit or be improved in one of these areas with replacement windows or doors, then it may be time to make the investment. Once you decide to replace your doors or windows, contact Green T Windows for information on our installation services and replacement products. 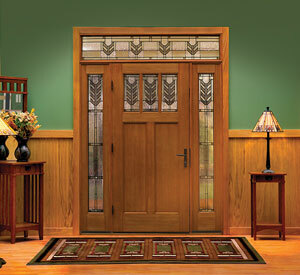 We carry vinyl replacement windows in a range of different styles as well as fiberglass and steel entry doors. 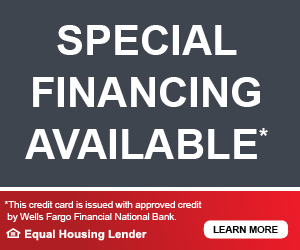 The investment may seem like a lot up front, but replacing windows and doors will save more money in the long run by lowering energy bills, increasing home value, and providing proper security against intruders and harsh weather. The winter season has almost arrived in the Chicago area as the weather continues to get colder. Before we plunge full force into the winter, it is important that homeowners perform a few routine checks around their homes to make sure that they are prepared for the upcoming weather. Windows and doors are among the aspects of a home that should be carefully inspected before the winter because they are the biggest source for air seepage. 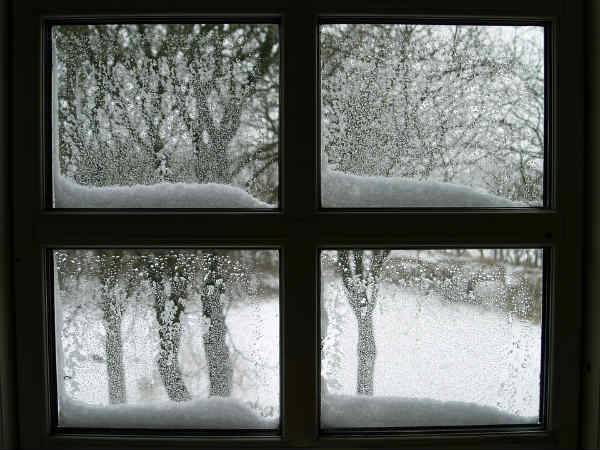 The following is a guide to preparing your windows and doors to handle the harsh weather of the Chicago winter. Inspecting and preparing your doors and windows for the winter season will not only help keep your home warmer, but also help you save money on energy bills. Windows and doors that are not properly sealed will allow warm air to seep out and cold air to seep in, making your home colder and causing the heat to run more often. These tips below will help you make sure your doors and windows are functioning properly so that your home will be warmer and more energy efficient through the winter. Inspect the weather stripping on all windows and doors to make sure there are no leaks that could cause heat loss. Check the frames around the doors and windows for any signs of decay or deterioration. If the frames are deteriorating, they may need to be replaced. Examine all doors and windows for cracks, gaps, or broken glass and if necessary have them replaced. By following these simple tips, you can help keep the cold winter air out and make your home warmer and more energy efficient. If you feel that replacement doors or windows may be necessary before the full brunt of the winter weather, contact Green T Windows. We offer and install new vinyl replacement windows in a range of styles as well as new entry and storm doors that form a tight seal for improved warmth and energy efficiency. Don’t let the cold winter air creep into your home, inspect your windows and doors this fall and call Green T Windows with any concerns.